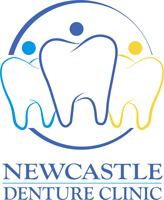 Newcastle Denture Clinic offers a variety of services in a warm and welcoming atmosphere. 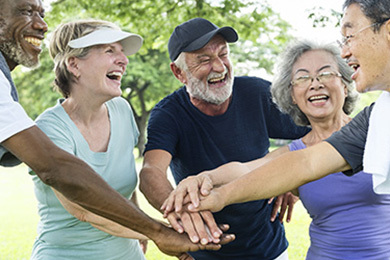 We take our time to create individualized treatment plans. Client satisfaction is our number one priority. Owned and operated by Kari Hardy DD. Located in the heart of the beautiful village of Newcastle. We are very excited about being a part of the growing Newcastle community. Not in Newcastle or unable to go out? That’s okay. We also offer in home visits. So let us come to you! 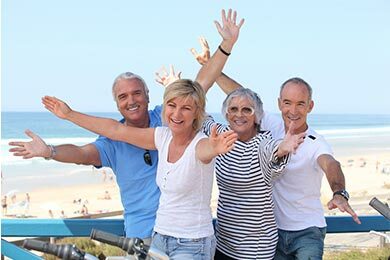 Contact us today and see how we can make you smile again! 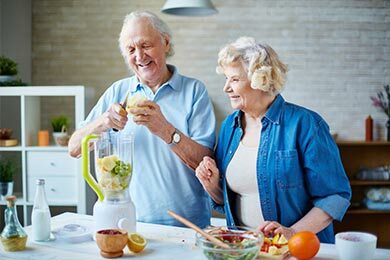 Newcastle Denture Clinic is offering Seniors Lifestyle Care Premium members 10% off denture services and a complimentary home care kit! Just mention the offer code below.